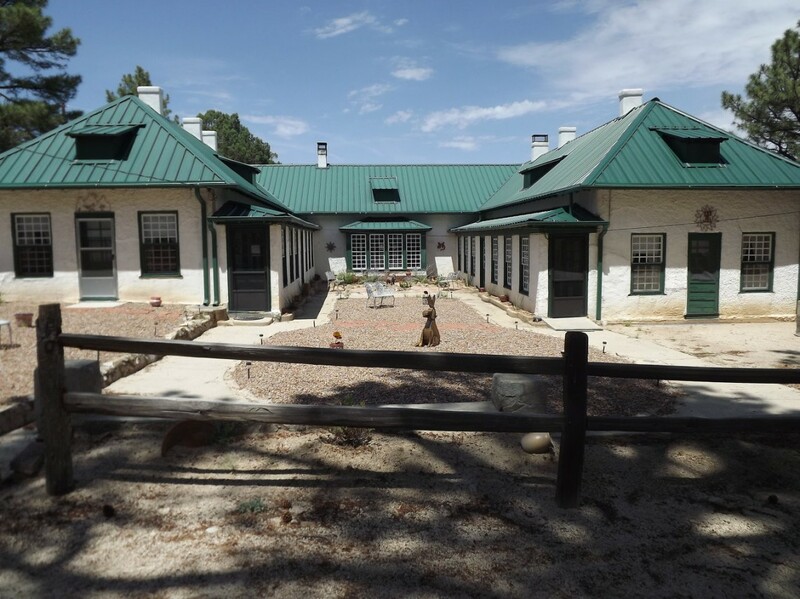 Burro Mountain Homestead is on 210 acres of an historic ranch, 7 miles off NM Hwy 90. 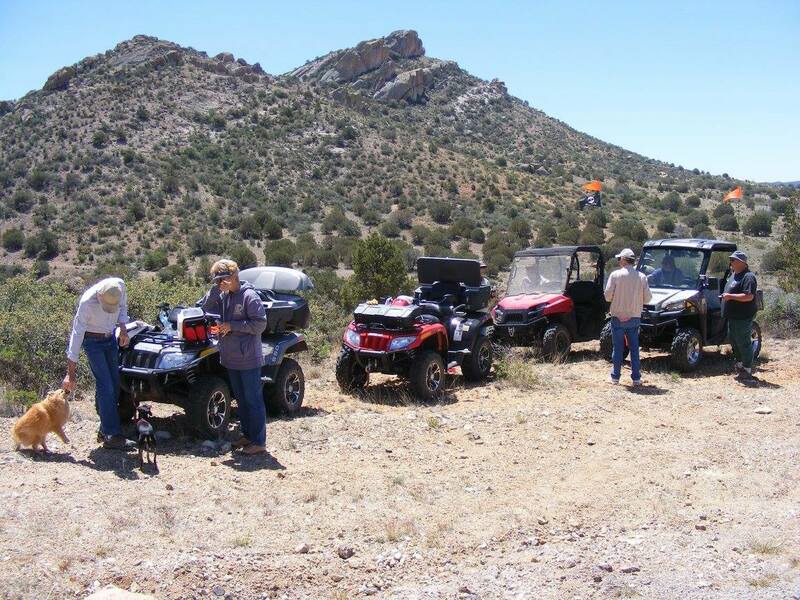 At 6,630 feet high, we are nestled in tall pines and junipers of the Gila National Forest where you can enjoy hiking and exploring ATV-trails. 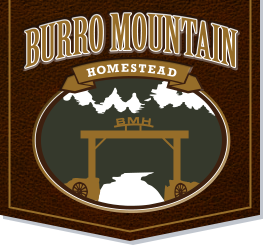 Burro Mountain has a long, rich history of ancient cultures, mining, ranching and colorful characters going back centuries. 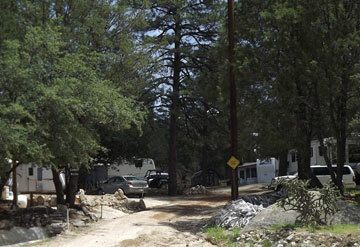 In the early 1870s, the Membreno and Apache Indians were driven from the area right about when silver was discovered near the town where Silver City now stands about 20 miles from the Homestead. In 1878, a logging operation and sawmill began operating, thriving until the depletion of most of the old growth trees. Mountain Home Ranch and Stage Shop were built on the current Homestead property in 1882. 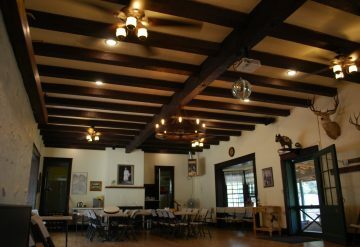 In 1914, after many ownership changes, a Scottish nobleman built the ranch house. After that, the Girl Scouts of America and the Catholic Church were among the many owners of the property. 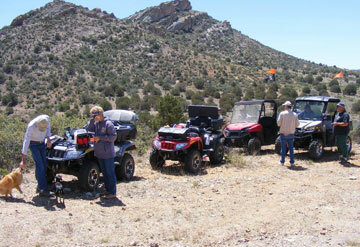 It wasn’t until 1978 that the area was built to attract RVers who appreciated remote, relatively unspoiled land. 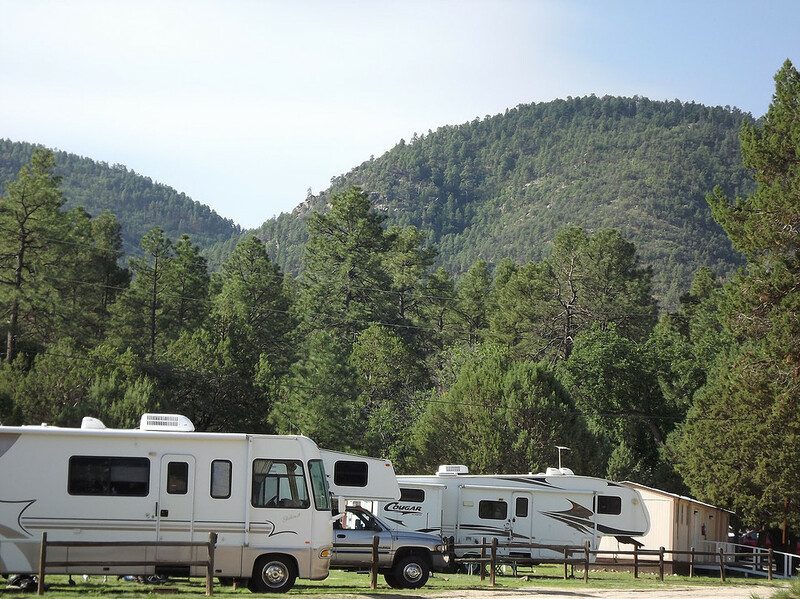 Owned and operated by Southwestern Camper Ranches since 2000. 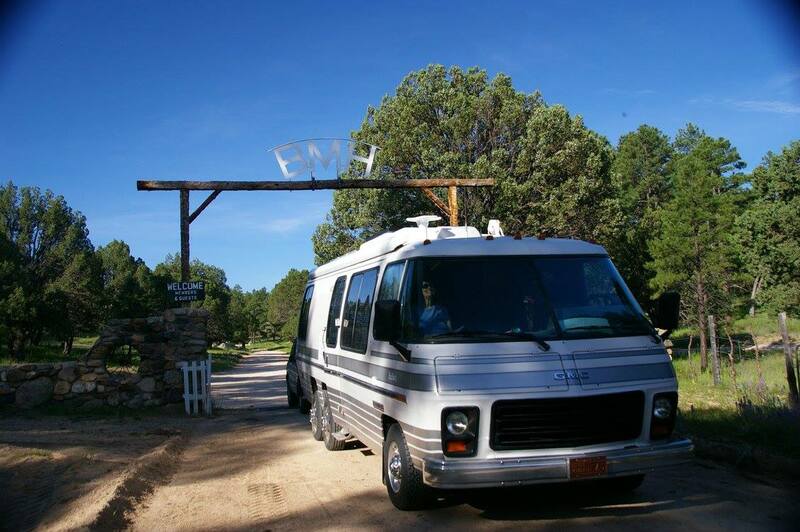 Whether it is for a few days or for a lifetime, Burro Mountain Homestead (BMH) is one of those special places that should be experienced…experienced by anyone who loves RVing, ATVs, beautiful mountain hiking trails, or just relaxing under a ponderosa pine watching the wildlife. And that’s only the beginning. The people you meet will make you feel right at home, from our staff to the full and part-time residents. They are always ready to help out, and the calendar is always full of events. Chances are your visit to BMH will be full of good times and you just might make some lifelong friends, I know I have. So please call today and make a reservation to visit us and experience this very special place.